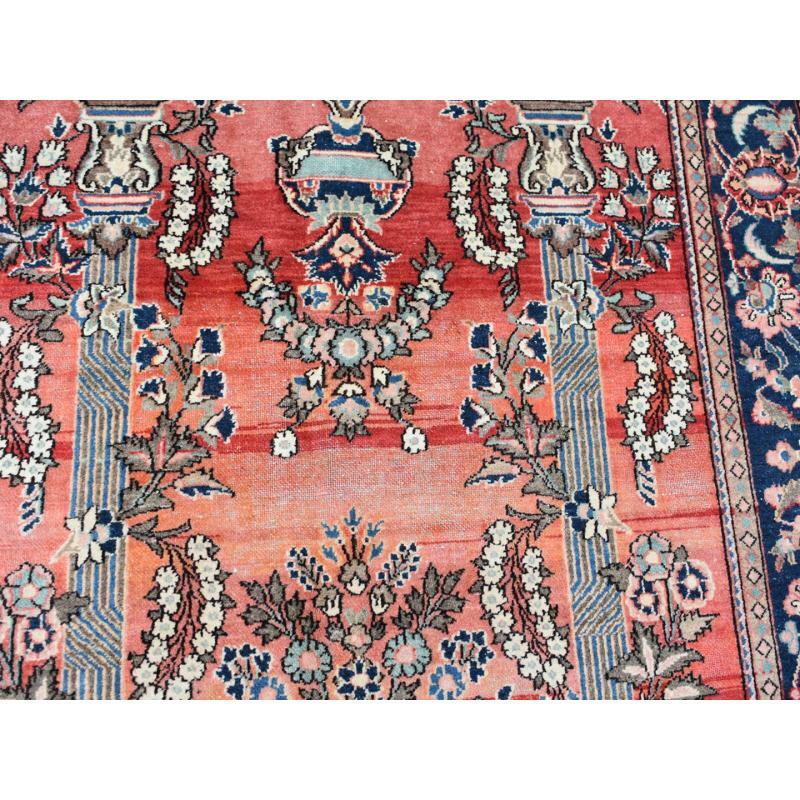 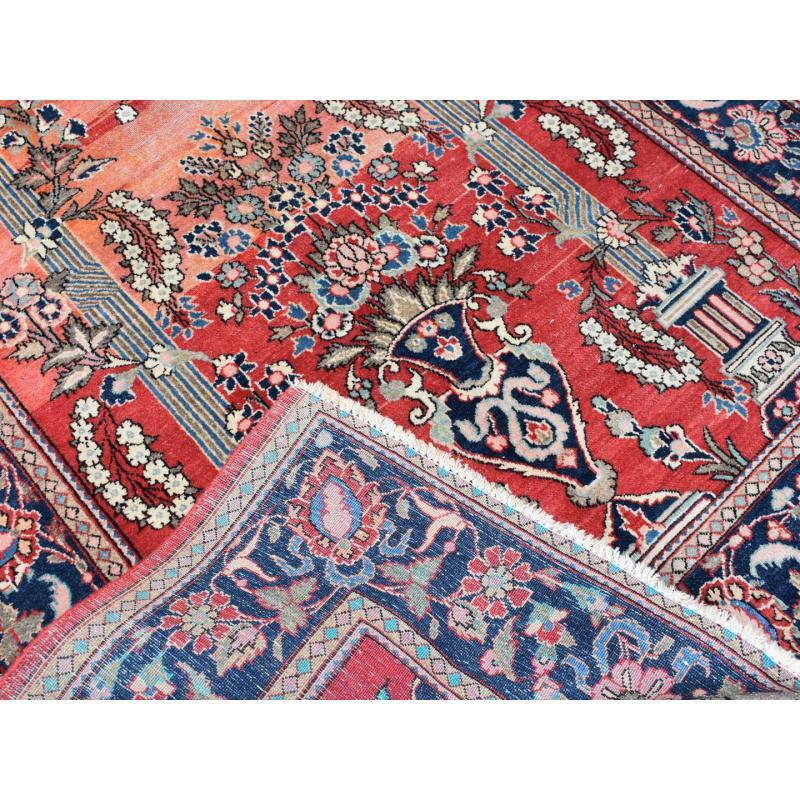 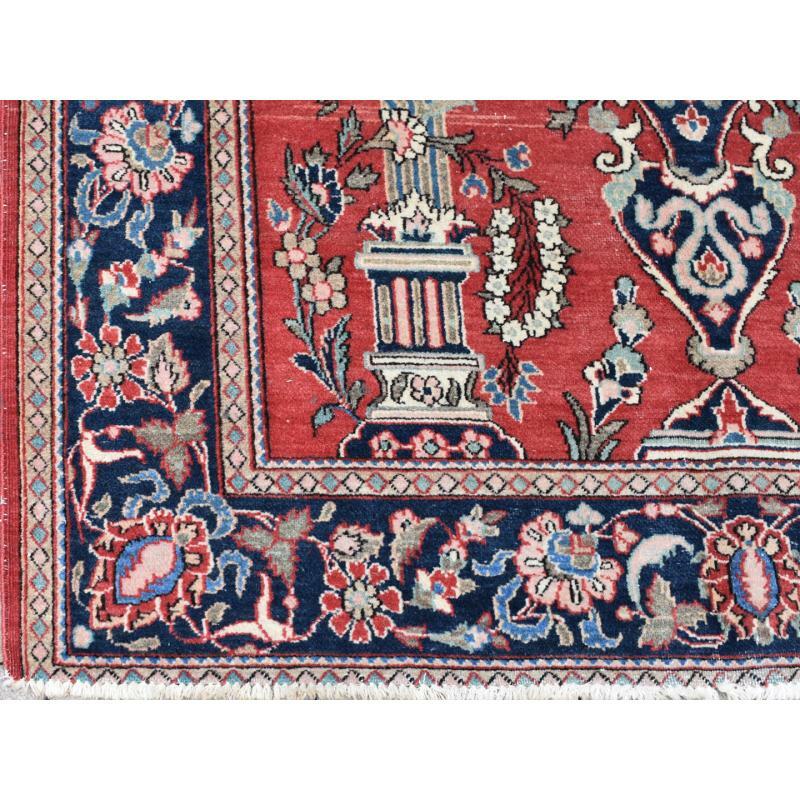 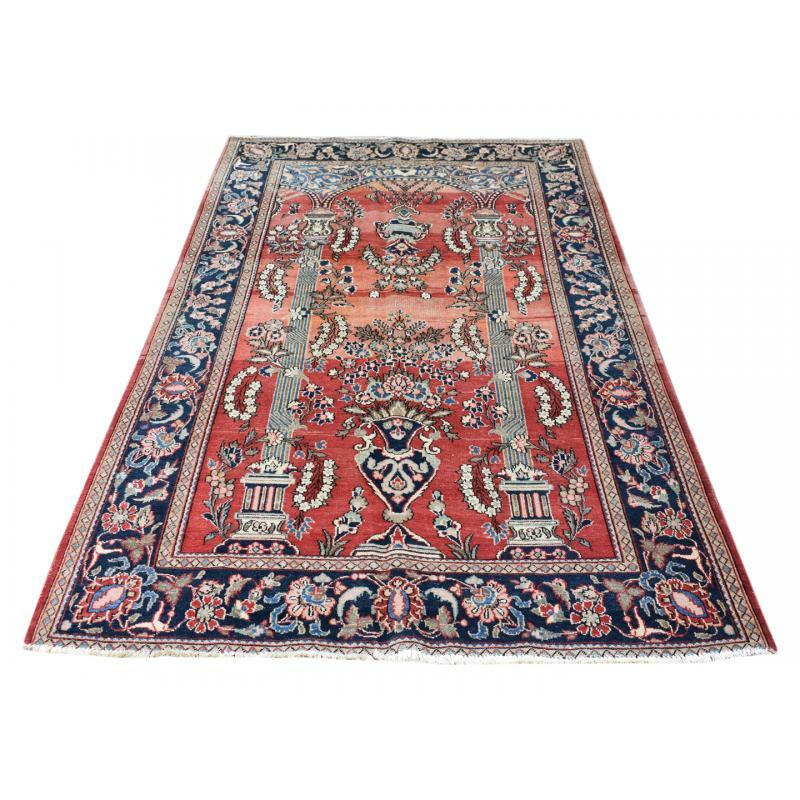 Give your flooring a touch of Persia with this beautifully crafted Antique Traditional Persian Rug, hand made and hand knotted Kashan with high quality wool . 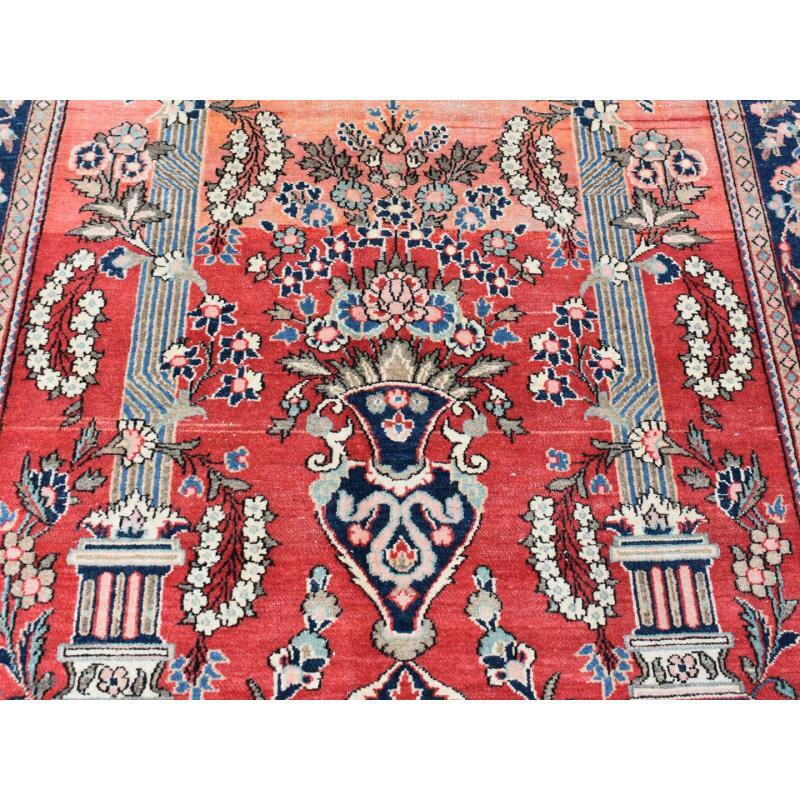 Made by expert craftsmen with its timeless pattern, bold red, blue colourway and beautiful fine two pillars design will definitely add a charm to your home. 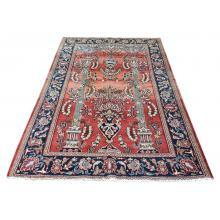 It comes in the size 4.2 x 6.9 ft.